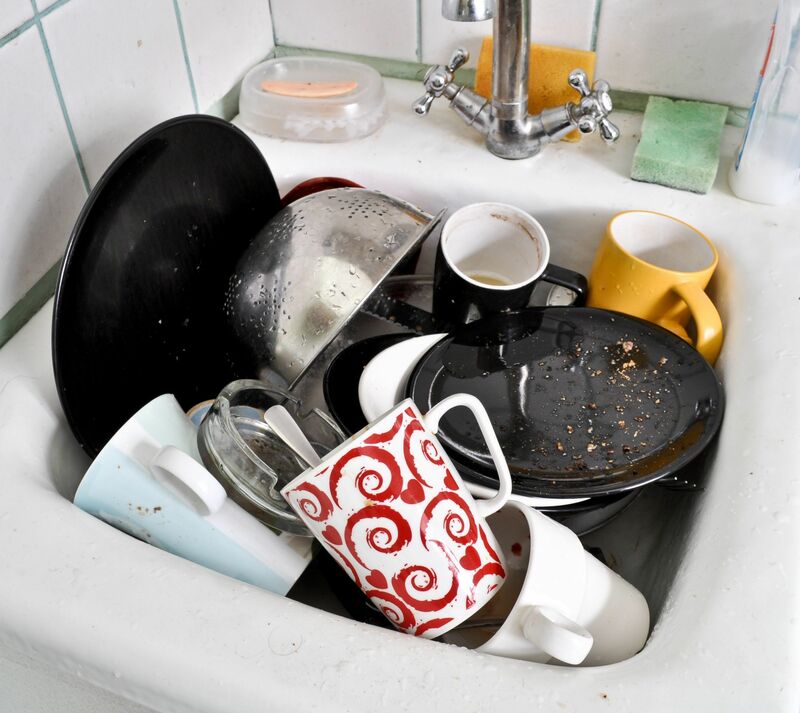 Kitchen Sinking is a combative strategy where you throw all the complaints you have about your partner in breathless run-on sentences, hoping to overwhelm them by sheer force of your moral authority. It’s inherently contemptuous, and it never works…but that doesn’t stop us from trying. The problem with Kitchen Sinking is painfully obvious. 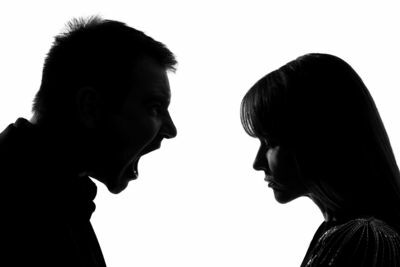 The complainer is in full Negative Sentiment Override, highly escalated, and is inviting their partner to either stonewall or get defensive, neither of which is an appropriate response. There are several things you can do during an episode of Kitchen Sinking. If escalation is well underway, you can take a 20-minute break. But after you have both calmed down, if the problems are present day issues and not antique resentments, perhaps they can be dealt with one at a time. A 2016 study which appeared in the academic journal Personality and Social Psychology Bulletin indicates that even just thinking about past resentments, but biting your tongue, can also keep complaining spouses mired in Negative Sentiment Override. Anne E. Wilson and Kassandra Cortes were the researchers at the University of Waterloo that uncovered this mental habit and coined the phrase Kitchen Thinking. A particularly interesting finding had to do with the attachment style of the complainer. Partners with Anxious Attachment were more readily able to retrieve and ruminate about old resentments. They also felt them more acutely than spouses with Secure Attachment. The researchers were curious about the impact of Kitchen Thinking which occurred during marital spats. They surveyed 200 adults in committed relationships and asked them to reflect on a previous fight with their partner, in which their spouse hurt their feelings or behaved inappropriately. 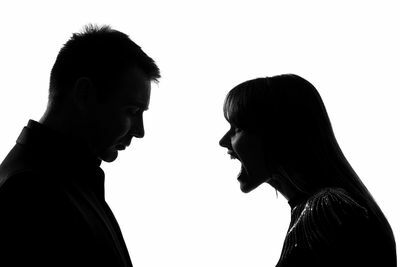 Researchers then asked the study subjects to comment on the statement, “During the conflict, I remembered other hurtful things my partner has done in the past.” The subjects were also asked how severe the fight was, how constructively or destructively they responded to the argument, and how often they fight with their spouse. The findings connected Kitchen Thinking with maladaptive behavior during the fight…even though there was no segue of Kitchen Thinking into Kitchen Sinking. The most significant finding was that partners with Anxious Attachment were more inclined to engage in Kitchen Thinking and also escalated more readily during the argument. Anxious Attachment is an enduring vulnerability. Although your attachment style can change over time, it’s important to understand your weaknesses and vulnerabilities, as well as those of your partner. You came by them honestly, and so did your spouse. The research was careful to point out that it’s better to understand your tendency to engage in Kitchen Thinking rather than trying to suppress these thoughts outright. This study was an interesting contribution to science-based couples therapy because it enhances our awareness of the power of thought.